Whether you are looking for weight loss, greater flexibility or increased strength, we have the space and equipment that will motivate you to achieve your fitness goals. 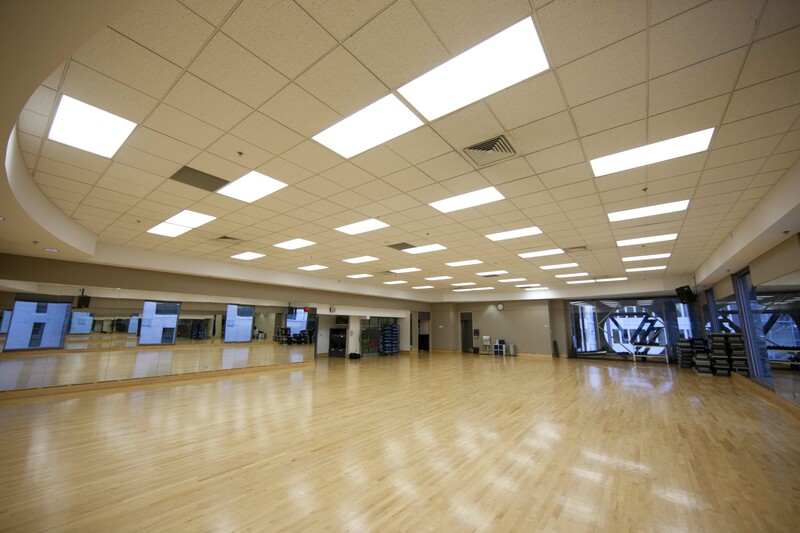 Access over 60 drop-in classes per week in two fitness studios, the cycling studio, and the pool. All levels are welcome! Check out our class schedules for details. Find the best brands of equipment in our cardio and co-ed weight room. Choose from top of the line cardio machines, free weights, functional training and selectorized weight equipment. Fully equipped with cardio machines, free weights, a Hoist circuit and other training tools to support your workout.